IMAGINE A PICTURE HERE of too many stacks of magazines on very crowded bookshelves! You really don’t want to see it! Those who know me well know I’ve been a magazine hoarder for many years; especially magazines about food or gardening. So during my current “I gotta get rid of some of this crap” purge I have been faced with a particularly cool collection that I need to let go. 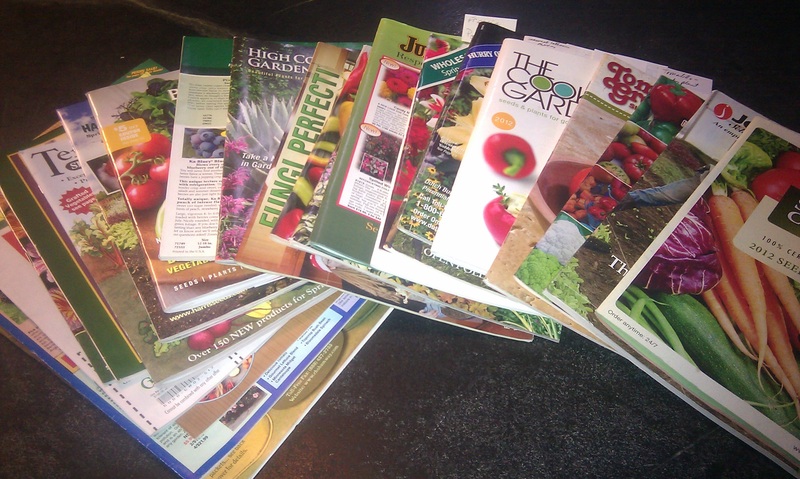 It’s my 1999-2013 collection of Taunton Press Fine Gardening! No, they aren’t worth selling and I don’t want them to end up at the landfill. As Frank Zappa said “I had a flash in the afternoon’ with a great idea and found my mags a good home. When offering to give away old magazines I am pretty much used to hearing a reluctant “well, it’s a nice idea but . . . . “ But the ‘but’ in this case was instead an enthusiastic yes and in a couple of days I’m gonna be taking them out of my house and know they are going to be enjoyed by kids learning to love gardening the way I do after 65 years of digging in the ground. A win win all around!